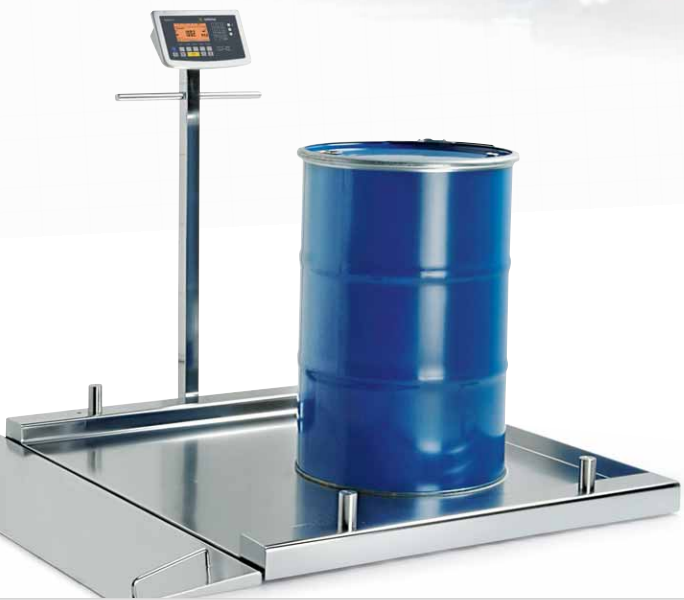 Scales are increasingly being integrated into production processes in order to make them more efficient. 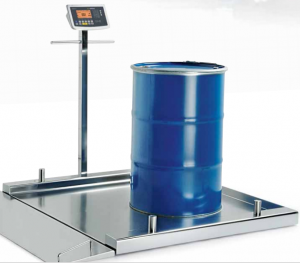 Applications requiring the weighing of large quantities and containers offer the greatest potential for savings as more costly handling is needed in such cases. Traditional floor scales are often a mechanical obstacle in the production process while flush installation in a floor pit hides a number of disadvantages. IF flat-bed floor scales from Sartorius offer a practical, time-saving solution.